President-elect Trump repeatedly pledged to drain the swamp in Washington on the campaign trail, saying he would strip power from lobbyists, political insiders and powerful corporations. Elizabeth Warren says he's violating that promise. 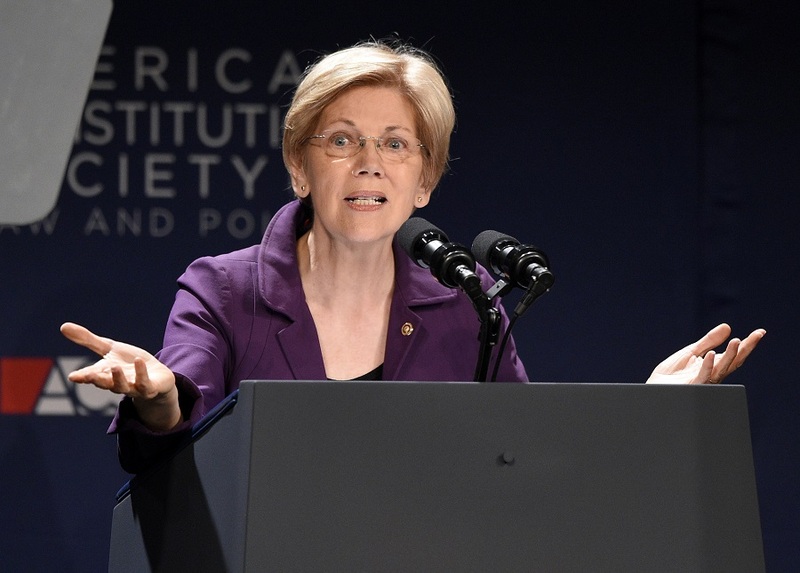 (Bloomberg) — Elizabeth Warren says President-elect Donald Trump is already violating promises he made to voters by filling his transition team with “Wall Street elites” and corporate lobbyists.